As the Thanksgiving holiday arrives, we feel grateful for all that life has to offer. However, not everyone is fortunate. Did you know there are 63,000 homeless children in Los Angeles? 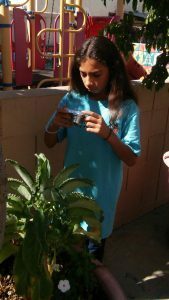 This season, Create Now is feeling appreciative for the the opportunity to give homeless youth at Comunidad Cesar Chavez’s emergency shelter in Boyle Heights the chance to learn photography. 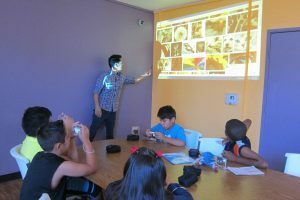 Led by photographer John Medina during six weeks, these kids, ages 7-16, were taught compositional aspects of photography such as incorporating lines, perspective, filling the frame and shooting themes. They also discovered important aspects, like transferring their photos to editing software, enhancing their pictures using Photoshop, plus printing and matting their final work. During our classes, the children, formed friendships as they explored their temporary neighborhood through the lens of a camera. 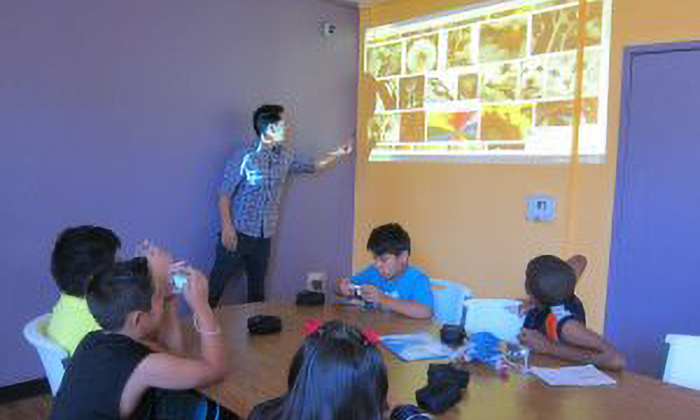 At the culmination ceremony, the kids proudly spoke about their favorite pictures to friends and family in attendance. We gave them special certificates and a gift for their participation. 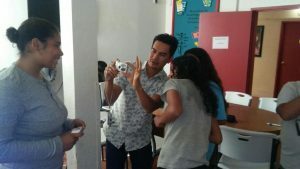 Most exciting of all, each family received a camera so our students can continue to develop their skills in photography. Their confidence and self-esteem has been boosted, and some of these youngsters might just decide to pursue photography as a career. Our goal is to provide youth living in vulnerable situations with artistic abilities they didn’t know they had. We hope that later, they can use their talents to find their voices and create better lives for themselves. We really need your support to continue providing the most vulnerable kids in our community with more of Create Now’s arts programs. DONATE TODAY!